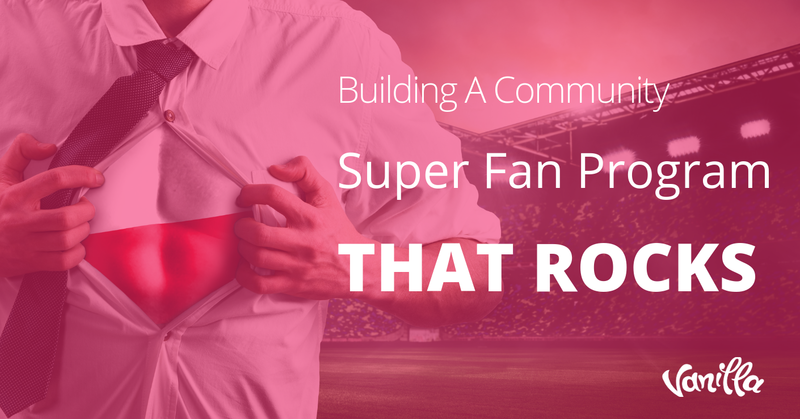 How long can you run a brand community without clear organizational goals? A few years? One year? Chances are, even less. Without meaningful goals, it is nearly impossible to get support from the larger organization. And if you’ve ever run a community without these goals, you know how frustrating - and potentially demoralizing - it can be to build community in an environment that questions your work’s value. 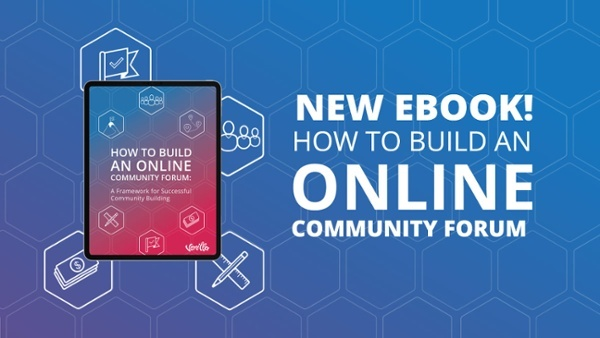 But there’s a major problem: it’s not always easy to set KPIs (Key Performance Indicators) for an online brand community. Your manager may not know the in’s and out’s of the work you do. Your organization may be unclear on what they were hoping to create even though they decided to invest in the community. You may be working alone, too busy with the day-to-day to assess how meaningful your KPIs really are. Because of this, KPIs often fall to the back-burner or we default to the obvious because everyone else in the company has them. This is a mistake. Meaningful KPIs connect your work back to organizational goals, are a powerful tool in letting your manager know what you’re doing and achieving, and ultimately securing resources to grow your work. Our work requires special KPIs: we’re not moving products to completion. So where do we go from here? Challenges aside, setting the right KPIs and communicating them with the larger organizations is vital to a brand community’s long-term success. So let’s start with the fundamental terminology of KPIs, then break down the process for creating meaningful KPIs of your own. 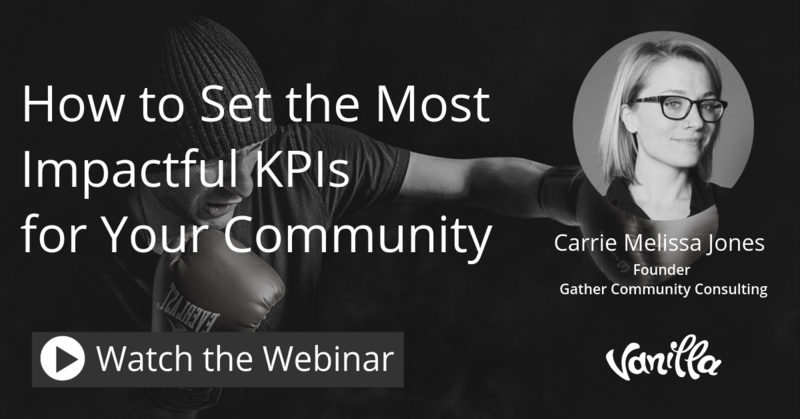 KPIs are not just another item to check off your to-do list for your community. Points three and four above communicate how vital it is that you use KPIs to show how you are impacting the organization as a whole. You watch these regularly, and they need to show you how you can change course if necessary. If they don’t teach you something, they’re not meaningful. Instead of using the term KPI, your organization may use the term Objectives & Key Results (OKRs). KPIs and OKRs are two different structures for setting goals, but the process for creating them can be the same. KPIs can either be leading or lagging indicators for success. You need a mix of both in order to see the entire picture and assess your work. What are these? Lagging indicators are “output” measures. These results “lag” the work you put in. If your goal is to pass a test with a perfect score, the lagging indicator is the perfect score. It’s easy to measure, but it’s nearly impossible to improve your score directly without breaking it into other goals. In a community business context, average revenue per community member is one example of a lagging indicator: easy to put a number on if you have access to the total number of members and the total revenue, but nearly impossible to impact without being further broken down into more indicators. 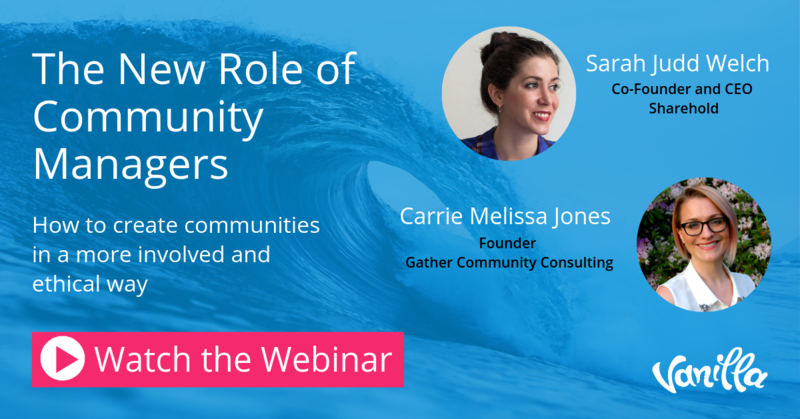 In communities, lagging indicators include metrics like: Sense of Community Index (SOCI) score, revenue generated from member purchases, member satisfaction, and time to response or solution, depending on your community’s purpose. Leading indicators are “input” measures. In general, you may find such measures laborious to quantify, but that you can directly impact them with your work. To go back to the test example when your goal was to get a perfect score, your leading indicators would include things like: studying time, practice problems solved, and test prep books read. You would have to track all of these manually (unless you had an app for that, which test prep companies like Magoosh have already thought of and built!). 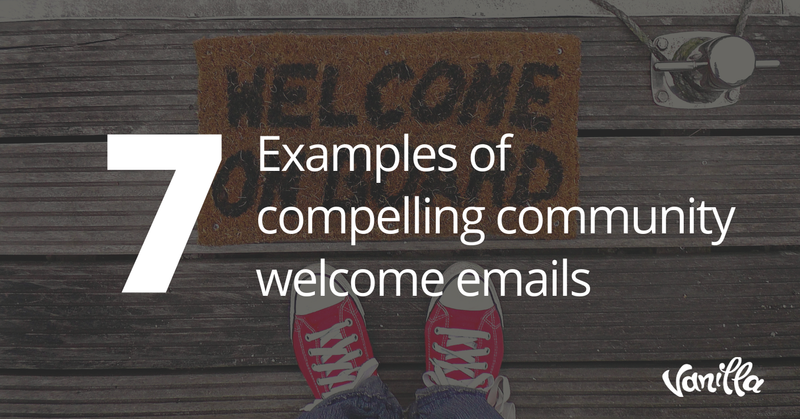 If you are trying to impact average revenue per community member as a lagging KPI, you would also establish leading KPIs to get there. In a community context, this is where things get a bit fuzzier to those outside your team, but far more valuable to people on the community team. That’s by design. You might measure things like: percent of new members who get a personal welcome in the community (meant to encourage them to engage faster), number of events hosted (to get people more familiar with your team and product), number of new threads posted by non-admins (to indicate that members are seeing the value of the community enough to ask questions inside of it), or launching a new program. Now that you know what KPIs are and the two types of KPIs, you have the foundation you need to start thinking of what yours might be. 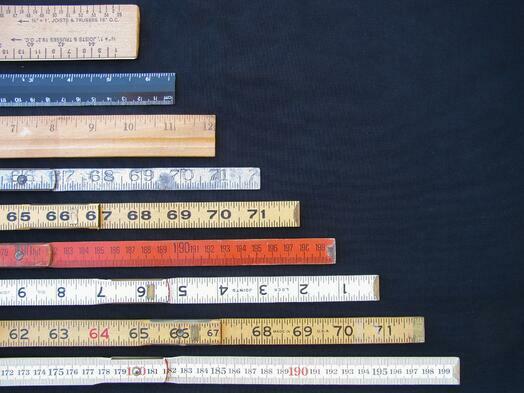 How many community KPIs do I need? In my experience, three to seven KPIs are ideal. More than this and their priority and relevance becomes unclear. 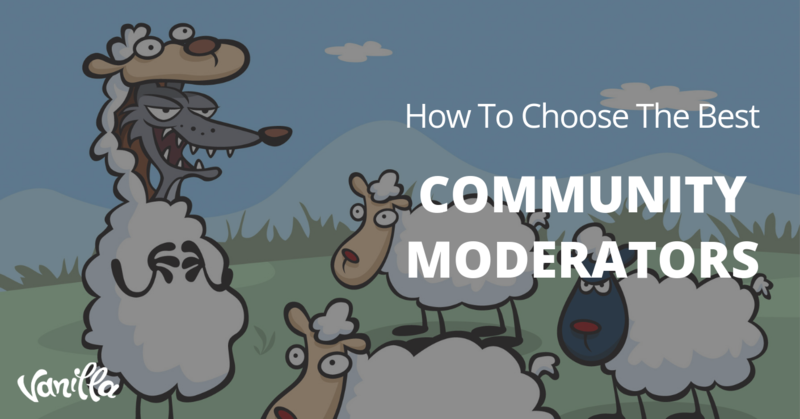 How often should I measure community KPIs? Ideally, you have immediate access to all your data in one dashboard, but we don’t all live in this ideal world. A good rule of thumb is to check lagging metrics (like revenue impact) monthly or quarterly and leading metrics (like event attendance, satisfaction, and active members) weekly at least. Also consider how often can you do something about these numbers to change them. If the answer is you can change the way you approach your work daily, check them daily. How often should I change community KPIs? 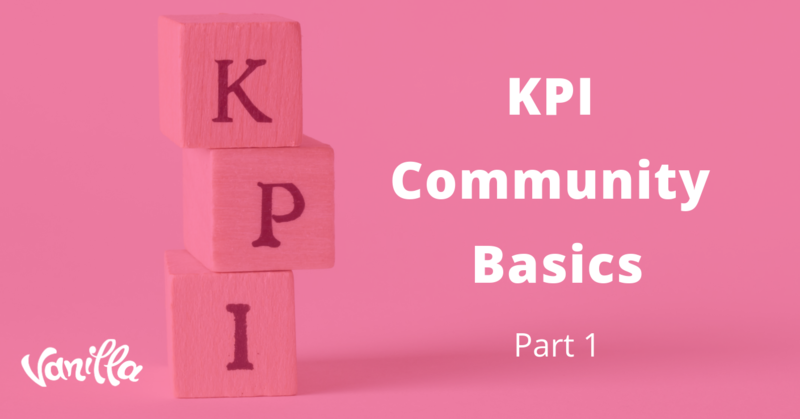 Revisit your KPIs at least quarterly to assess if they are helping you to make decisions about how to run the community and tie it into larger goals. If any KPIs is not helping you make decisions, scrap it. KPIs can have unintended consequences if not assessed regularly to ensure that they’re leading your community where you want to go. How many leading KPIs vs. lagging KPIs should I have? There is no set number or ratio for how many of these you should have, but in general you should have more leading KPIs than lagging KPIs, as the leading KPIs (typically more helpful for you as an individual or your community team) will be the vehicle through which you achieve business outcomes (lagging KPIs) that excite everyone else throughout the organization.